Not thrilled with the idea of having a folklore ceremony? 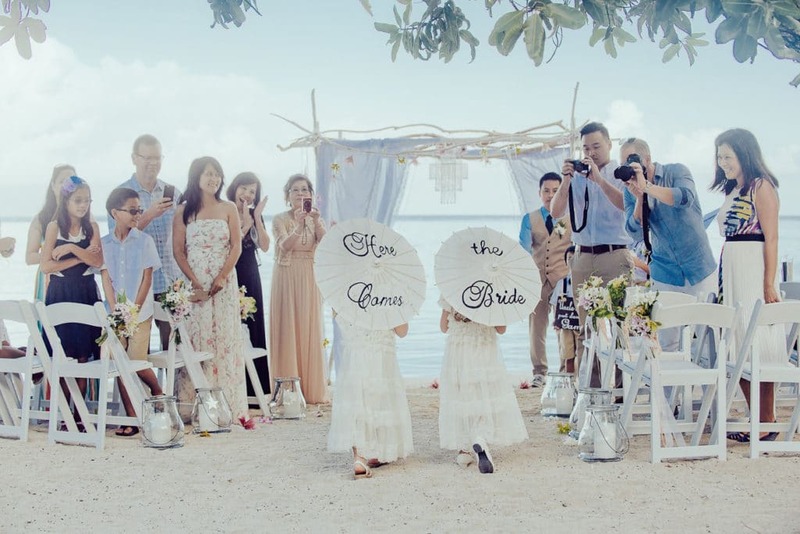 Is that an intimate wedding ceremony that you want, simple yet meaningful? I will develop and write a heartfelt wedding ceremony that is all about you and your story. You can of course decide whether you want me to officiate the ceremony, or a dear member of your wedding party. I am a professionally trained Life-Cycle Wedding Celebrant (holding a diploma in weddings and special celebrations), and I specialize in crafting small weddings or commitment ceremonies. I will design a ceremony that recognizes your unique personalities, and that makes your vision of the ceremony come to life: surrounded by white-sand, palm-fringed beaches and turquoise-blue or emerald-green (well, both…) lagoons, or with dramatic high rugged mountain peaks in the background… the choice of a dream location for your wedding ceremony with a Western style officiant will be yours. I am committed to creating wedding ceremonies that are memorable and true to your personal story. I will come to the table with no agenda, and will never template my weddings. They’re guaranteed to be super emotional! For more details, please visit and discover my dedicated site for Unique Ceremonies. 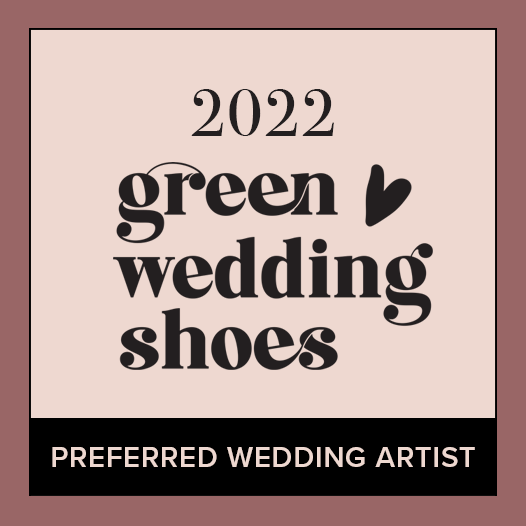 If you’re eloping, this is where you’ll find my Celebrant wedding packages! You can browse my wedding planning packages by clicking here! None but ceremonies taking place at the City Hall before the Mayor (or one of its representative) have a legal value. Ceremonies with a Western style officiant (whether myself or one of your dearest) are non-binding.